Our career counseling and testing services are offered in a variety of formats to fit your needs, goals, and budget. (Career coaching is done by phone, so you can receive professional career coaching wherever you live!) 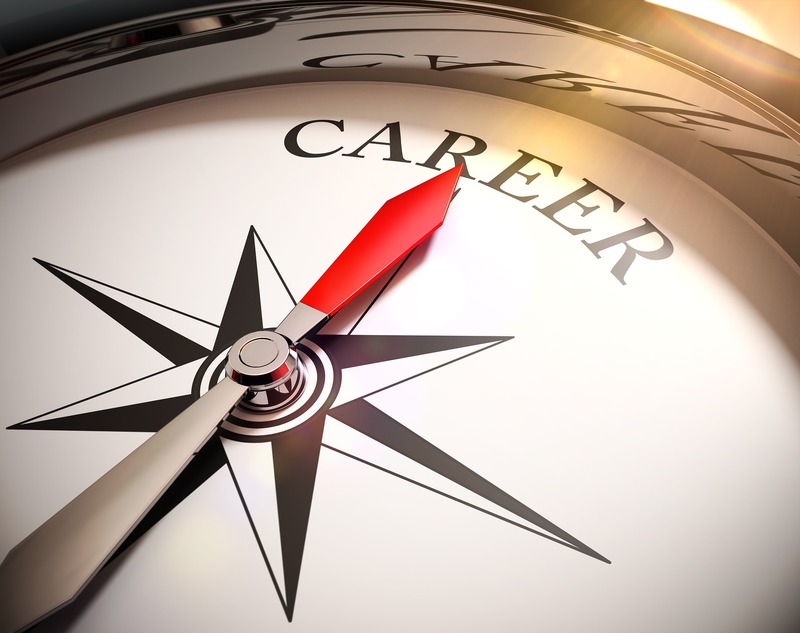 After you have reviewed our career coaching services, we invite you to schedule a free career services consultation to discuss your situation and how we can help you resolve the career challenges in your life. "My experience with the ChristianCareerCenter.com was absolutely the best thing I have ever done for myself. It has truly led me down a path that I feel God designed for me. I love my new work and the company I am with. I cannot think of any other work that I would rather be doing. It is a refreshing feeling!" -Jim D.
Do you need to find a good job fast, and want to update your job search skills for today's market? What's going on in your life right now? If you are like many people who visit our site, you are dissatisfied with your work...but don't really know what you want to do with your life. You've thought of different career paths or self-employment opportunities, but none seems to be quite right. You'd love to look forward to your work, and be energized--instead of drained--by what you are doing. Schedule a free career services consultation to see how we can help you! Or, perhaps you're visiting our website because you have seen that there really is no such thing as a "secure" job, and want to make sure you are prepared if you have to find a new job. Our career coaching services can help you develop "employment security" in an insecure job market. Knowing why you are a valuable employee or businessperson, and being able to "prove" your worth to an employer or client is critical to your career success. We can help you navigate today's job challenges. Maybe you're already looking for a job, and your job search isn't producing results. The current job market requires new strategies, and you realize that your job search skills need to be updated. (One study found that 95% of job seekers make mistakes that delay their employment.) See how we can help you master today's job search skills and find your next job faster. If you are considering professional assistance for any aspect of your career, you have come to the right place! You have the opportunity to work with Kevin Brennfleck or Kay Marie Brennfleck, National Certified Career Counselors, authors of Live Your Calling: A Practical Guide to Finding and Fulfilling Your Mission in Life, and recognized experts in providing career services from a Christian perspective. Schedule your free consultation session today!